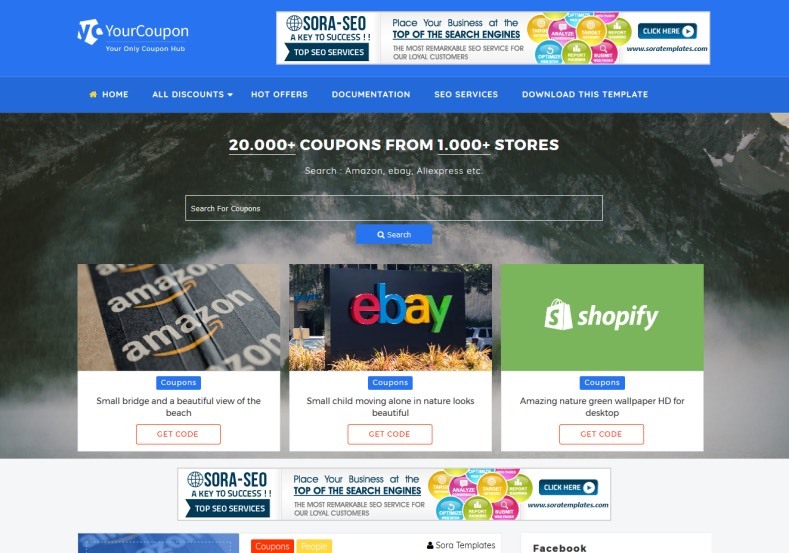 Your Coupon Blogger Template is a blogspot theme specially designed for blogs about sharing coupon code and makes earnings with affiliate. 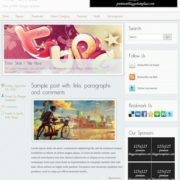 It has some of the most unique features, which are extraordinary and you can’t find it on any other blogspot template. 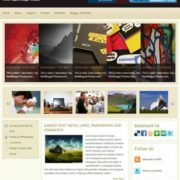 It carries a responsive design which looks exactly similar on any device with any screensize. 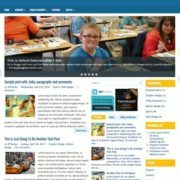 Being a template related to affiliate marketing and offer sharing, it needs to be SEO ready and it is, this theme is highly optimized with latest trends and techniques like HTML5, CSS3 and jQuery to perform better and give you an advantage to rank higher. 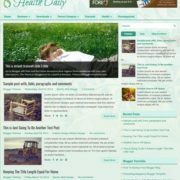 It also has specially designed widgets to display important deals, which helps you in reducing bounce rate immediately, that means a visitor will stay longer and you will earn even more. 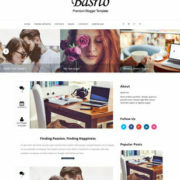 Business, Blue, 4 Columns Footer, Email Subscription Widget Ready, Ads Ready, White, 1 Sidebar, 1 Right Sidebar, Clean, Seo Ready, Magazine, Free Premium, Right Sidebar, Post Thumbnails, Responsive, Social Bookmark Ready, Drop Down Menu, 2 Columns, Fast Loading, Browser Compatibility, WhatsApp Sharing.